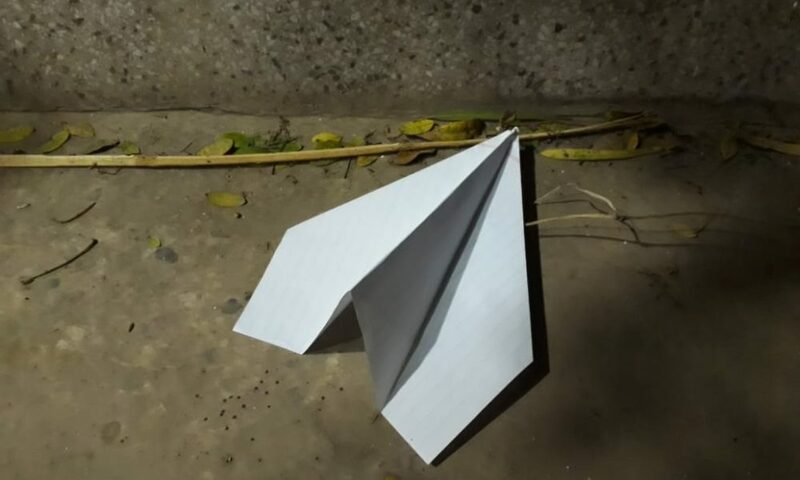 Somewhere in Balakot: We have found irrefutable evidence of downed F-16 jet of Pakistan Air Force. In fact, we have exclusive video footage of the actual event. The million dollar evidence will end the never-ending debate of whether a Pakistani F-16 jet was shot down or not. So I’ll not let you wait for more. Here it is folks. 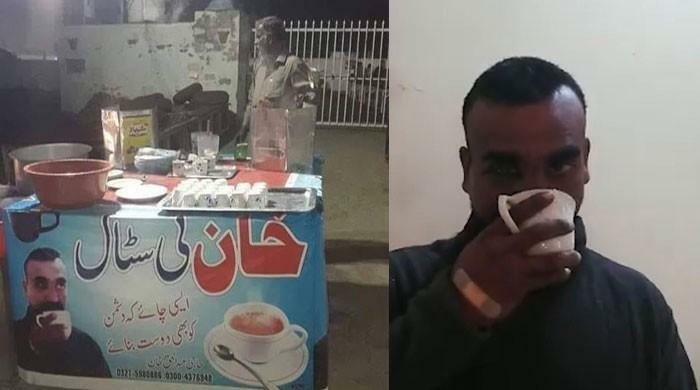 As you can see in the video, the Pakistani jet gets shot down by one and only WC Abhinandan (Tea is Fantastic). No one can deny or refute this evidence. Not even the Americans. Now it’s up to the Pakistani Air Force how they react to this new exclusive footage obtained through endless search into the forests of Balakot. Meanwhile, Pakistanis are wondering where has Abhinandan gone as he is nowhere in the news. Is he sipping tea or finding it hard to find a ‘fantastic’ one? On the other hand, Indians are over the moon. Finally, they can proudly say they’ve shown the world what the meaning of ‘PROOF’ is.